Wow, all natural with oregano pa. Hopefully I have free time to sign up with HN. 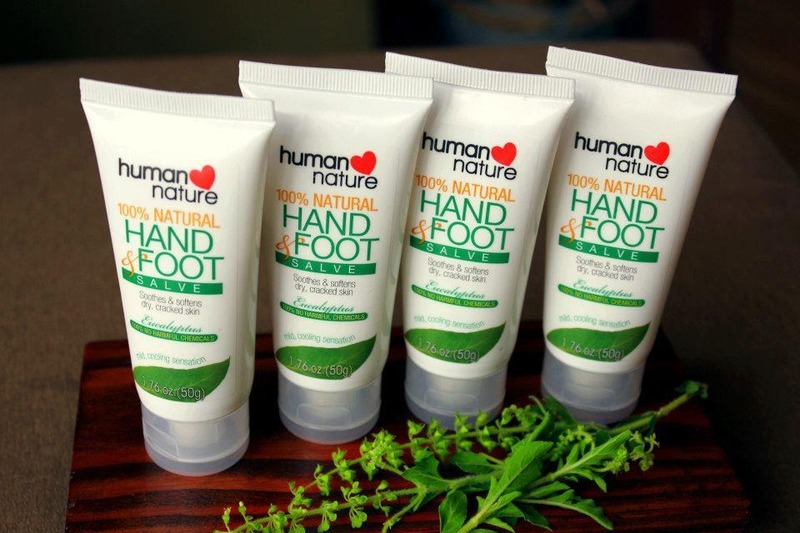 yes, our hands and feet really need help! especially my cracked heels!